If you’re searching for an SUV that will be just as reliable driving your family around Woodway as it will be for adventuring off-road, both the 2019 Jeep Cherokee and 2019 Jeep Grand Cherokee are worthy contenders. Both models are five-seat SUVs, so in the end, it comes down to your preferences with regard to cargo space, price, and power. Compare the new Jeep Cherokee vs. Jeep Grand Cherokee below to see which best suits your needs! The starting MSRP for the 2019 Jeep Cherokee is $24,195, and it is available in seven trims: Latitude, Latitude Plus, Altitude, Limited, Trailhawk®, Trailhawk® Elite (4WD only), and Overland. In its baseline configuration, the 2019 Jeep Grand Cherokee MSRP is $31,695. It is available in these configurations: Laredo, Laredo E, Upland, Altitude, Limited, Limited X, Trailhawk®, Overland, High Altitude, Summit, SRT®, and Trailhawk®. Both the new Grand Cherokee and Cherokee come standard with front-wheel drive, but drivers who prefer four-wheel drive have the option of switching to a system such as Jeep Active Drive I. Whether you opt for the Cherokee or the Grand Cherokee, you’ll get pretty similar features. Standard features include Apple CarPlay/Android Auto, a 6-speaker sound system, UConnect® with a 7-inch touchscreen, and a 60/40 split-folding rear seat. If you need plenty of space in an SUV, this is where you might want to go with the Grand Cherokee. The Jeep Cherokee has 54.9 cubic feet of cargo space behind the first row of seating, while the Jeep Grand Cherokee offers quite a bit more with 68.3 cubic feet. Jeep Cherokee: With the new Cherokee comes a newly available 2.0L turbo 4-cylinder engine, delivering 270 hp and 295 lb-ft of torque. The standard engine is a 2.4L 4-cylinder with 180 hp, while your third option will be a 271-hp 3.2L V6. The towing capacity on the Cherokee ranges from 3,500 to 4,500 pounds. 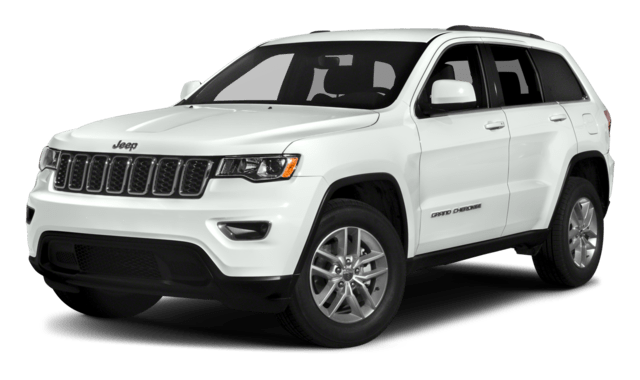 Jeep Grand Cherokee: The base engine on the Jeep Grand Cherokee is a 295-hp 3.6L V6, while your other options include a 240-hp 3.0L turbo-diesel V6, a 360-hp 5.7L V8, a 475-hp 6.4L V8, or a 707-hp 6.2L V8. The Grand Cherokee towing capacity is significantly higher, with a maximum of 7,200 lbs. Its standard transmission is an 8-speed automatic. 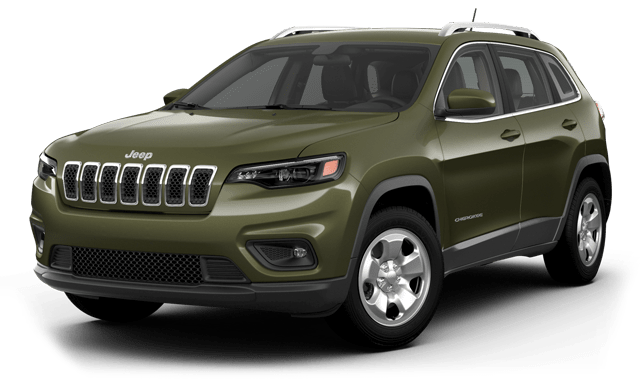 After comparing the 2019 Jeep Cherokee and 2019 Jeep Grand Cherokee, you should now have a better idea which would be best for your budget, lifestyle, and Gatesville driving needs. 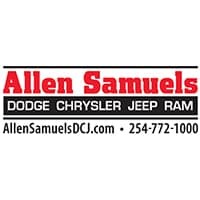 You can explore both models and take a test drive at Allen Samuels Dodge Chrysler Jeep Ram FIAT, where our dedicated sales team is standing by to help! Feel free to contact us if you have any questions, and don’t forget to apply for financing online to get ahead of the game. If you’d like to continue your research on the Grand Cherokee, see how well it fares against the Ford Explorer, a top competitor.